Everyone loves having ice cream in summers, but do you know that it can be easily prepared at home and that too without cooking and without an ice cream maker. 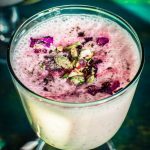 Here are few recipes which your family will thoroughly enjoy having…. 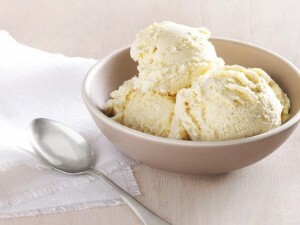 Vanilla Icecream– Take 1 cup milk and add 1/3rd cup sugar to it. Whisk together until the sugar dissolves. Now gently pour 1 cup heavy cream and few drops of vanilla essence to this mixture and mix it gently. 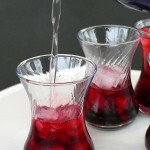 It’s better to use the same container for freezing in which you are preparing the mixture. You can freeze the container before starting the process. Also make sure that the milk and heavy cream are cold too. Place the mixture in freezer for 2 hours, after that remove and whisk it gently. Repeat the process after every 2 hours until it is ready and becomes solid. 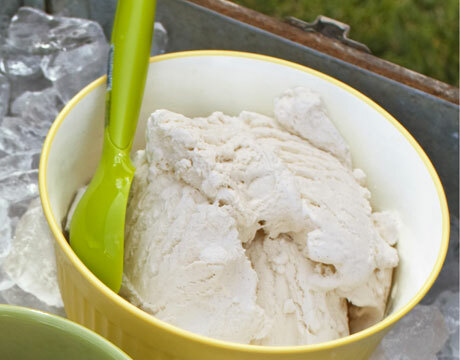 Simple basic ice cream-Freeze a stainless steel pan in freezer and when it’s cold enough add 2 cup whole cream or heavy whipping cream and 1 cup condensed milk. Do not add sugar as condensed milk is already loaded with a good amount of sugar.Blend them together until smooth and freeze. 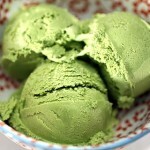 This is a basic ice cream recipe which is very smooth in texture and creamy in taste. You can add mix fruits like strawberry, mango etc. 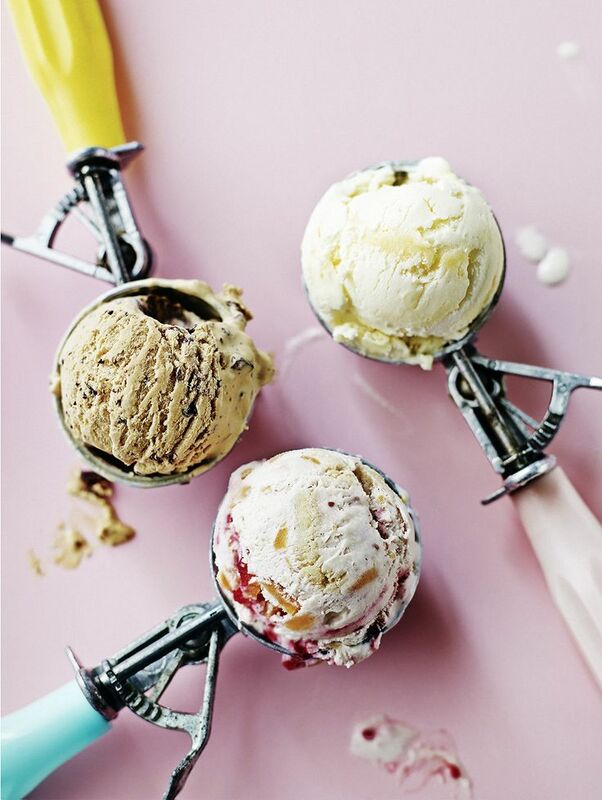 for a fruity ice cream or mix it with nuts like almonds, pistachios for a fruit and nut ice cream. 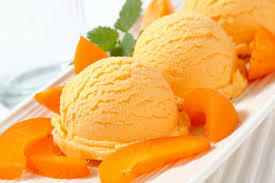 Mango Ice cream– Chill all the ingredients, utensils and equipment’s like blender before starting the process. Now mix 1/4th cup sugar and 1.5 cups fresh mango puree in a bowl and whisk until sugar dissolves completely. Add 2 cup cream or heavy whipping cream to a cold bowl and whisk with a hand blender until smooth. Now pour the mango pulp mixture to this and mix gently and nicely so that everything blends in completely. Pour this in a cold bowl and freeze for 2-3 hours. After that whip again for 1-2 minutes and cover and freeze again. Remember if the cream used here is not a heavy cream, then the ice cream can have ice crystals and wont be that smooth and creamy in taste. To avoid this you can add milk powder to the mango puree and sugar mixture and blend well at the first stage. This will absorb the water and moisture in the ice cream mix, making it more rich.